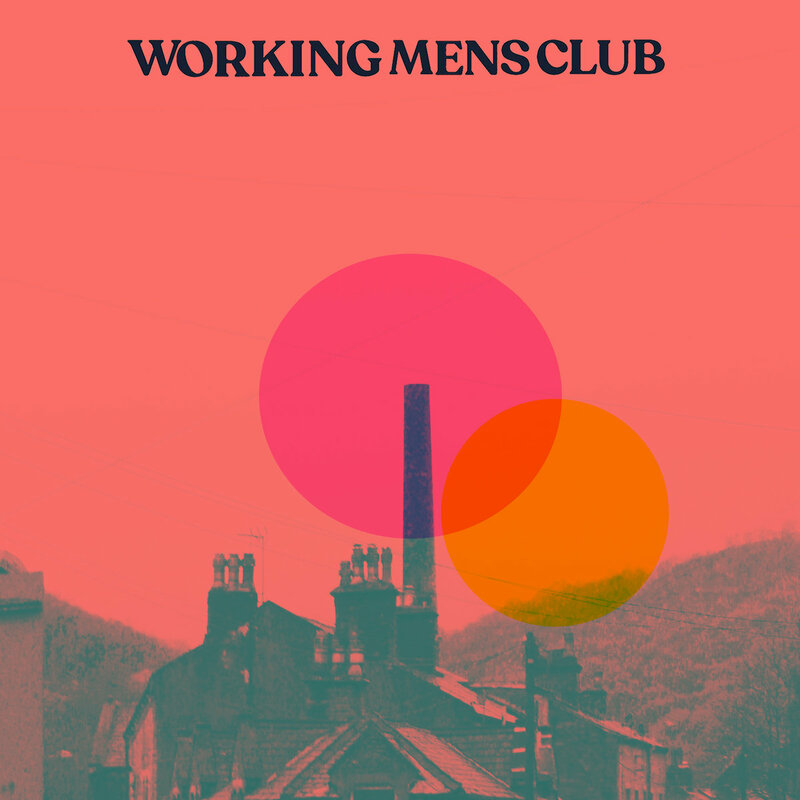 Bad Blood is the debut single from trio Working Men's Club. Even though it's not released until February 15th, the single has spent three weeks on 6 Music's C Playlist, an impressive feat for a first release. Todmorden-by-way of-Europe trio Syd, Jake and Giulia are already regulars on the gig scene, having supported at two shows at Hebden Bridge Trades Club during Independent Venue Week and with a number of shows in Manchester lined up over the coming weeks, Working Men's Club both evoke memories of some of the classic post-punk bands of the late 70s and 80s yet sound fresh and vibrant and stand out from the crowd. Giulia has also recently released a single as Julia Bardo. They play Manchester Yes (February 9 with The Lucid Dream), London Moth Club (11 with Hotel Lux), Manchester Niamos (March 7 with PINS and The Lottery Winners), Hull Central Library (10, matinee headline), Manchester Castle Hotel (March 29 with Strange Cages) and Leeds Hyde Park Book Club (30 with Strange Cages). The 7" single with exclusive b-side (limited to 300 copies) can be ordered here. Working Men's Club are on Facebook and Twitter.